Helping the environment should be easy and simple to follow just like our Weight Loss, Performance and Vitality + Well-Being systems! We’re here to help with a straightforward guide revive your Isagenix rubbish. What exactly can you throw away in your home recycling bin? Tips: Be sure to separate the caps/lids from your canisters and bottles before recycling. Also, remember to remove the entire e+ bottle wrap before recycling too! 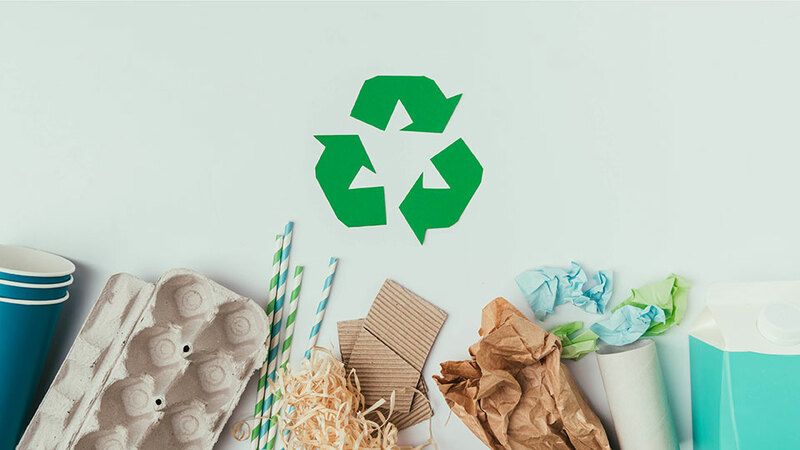 To maximise your recycling efforts, try flattening and folding your boxes to save space and help you recycle even more each week. Remember that environmental sustainability is a team effort. We all know how remarkable the Isagenix community is and what better way to prove it than by spreading the word on how to make the world a better place by recycling right!